A man sold a bull that didn't belong to him because it kept "fraternising" with his heifers, a judge in New Zealand heard on Wednesday. 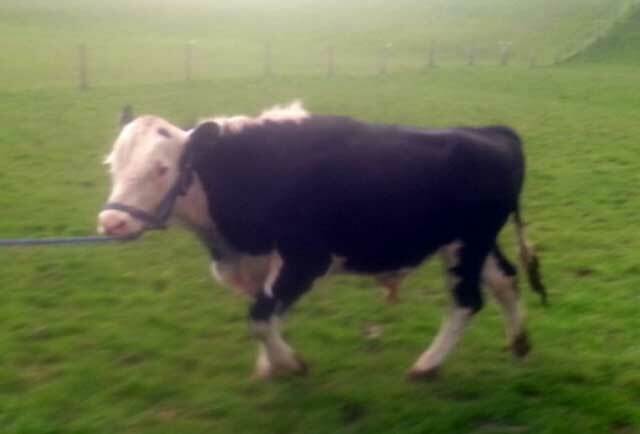 Tony Michael Zonneveld, 54, of Edendale, in eastern Southland, was convicted and ordered to pay $1,200 to the owner of the bull within one month when he appeared before Judge Christina Cook in the Gore District Court. Zonneveld's defence lawyer Jono Ross said the bull got through the fence running between Zonneveld's paddock and the paddock housing the bull and was "fraternising" with Zonneveld's herd of 30 heifers. Ross said Zonneveld moved the bull back onto the owner's property. The next day the bull was "fraternising" with Zonneveld's stock again. He again removed the bull from his property and spoke to the owner, asking her to fix the fence or put up a hot wire to keep the bull contained, Ross said. On the third day there was no hot wire put up and the bull again got into Zonneveld's heifers. He was concerned the bull could impregnate them at the wrong time of the year, which could result in a loss of projected income and a loss of stock progeny. The heifers were valued at $700 each. Ross said at that point Zonneveld "took things into his own hands" and transported the bull to a paddock on his own farm, where he set it up with a hot wire, which he was entitled to do under the Impounding Act. He did not tell the owner he had moved the bull and then sold it at the sale yards. When the heifers were scanned, two were found to be pregnant. The proceeds from the sale of the bull were used to pay for the scanning, which cost $104.35, and the remainder of $878 was paid to the owner of the bull, Ross said. Judge Cook asked whether Zonneveld had fraudulently filled out forms at the sale yards to sell the bull, to which Ross replied that he had and could be the subject of a further prosecution from the Ministry of Primary Industries. Judge Cook said Zonneveld was repeatedly asked about the location of the bull but would not say where it was. "Your activities have had a high level of emotional stress for the victim," Cook said. "While I can accept there was was a level of frustration and financial loss by the bull going into your property and impregnating your heifers, you have handled this in an inappropriate manner." Following court, the bull's owner, Jenny Sheridan, said the bull was a hand-reared pet named Harry, who was used to impregnate her cows. When Sheridan went to check on him she found he was missing. She said she approached Zonneveld and called him for four or five days asking if he knew about Harry's whereabouts, to which Zonneveld continued to say he had not seen him, she said. 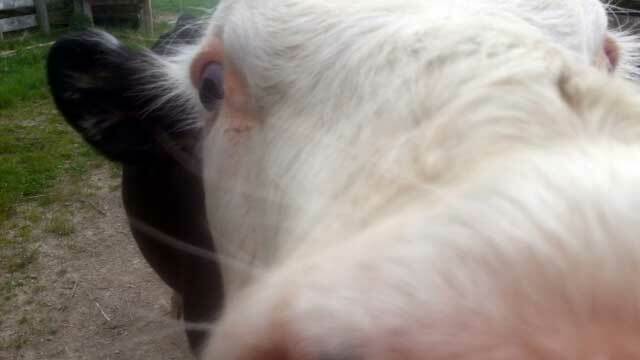 In the meantime, Sheridan called local home kill operators to find out if they had seen the bull. One told her they had seen the bull in the same paddock as a steer they went to kill, she said. Sheridan said she believed Harry was taken to the Lorneville saleyards two days after disappearing from her family member's paddock and then sent to Silver Fern Farms' Finegand meat plant to be processed a day later. She should have been a more responsible pet owner.